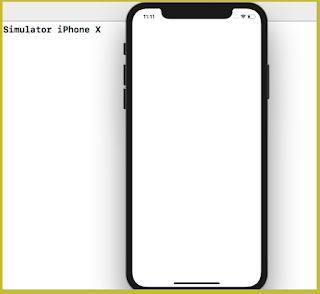 Home DeviceDetection iOS iOS11 iOSProgramming iPhone X Swift Swift 4 How to determine the current iPhone/device model? 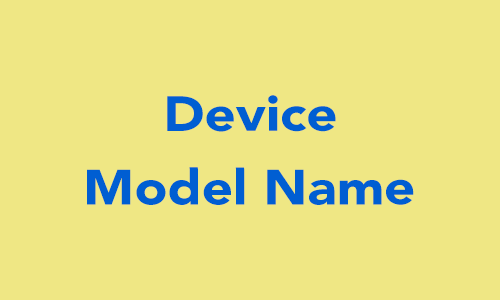 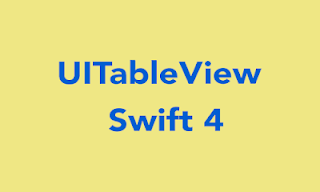 This tutorial we are creating an extension for determine the iOS device model name. 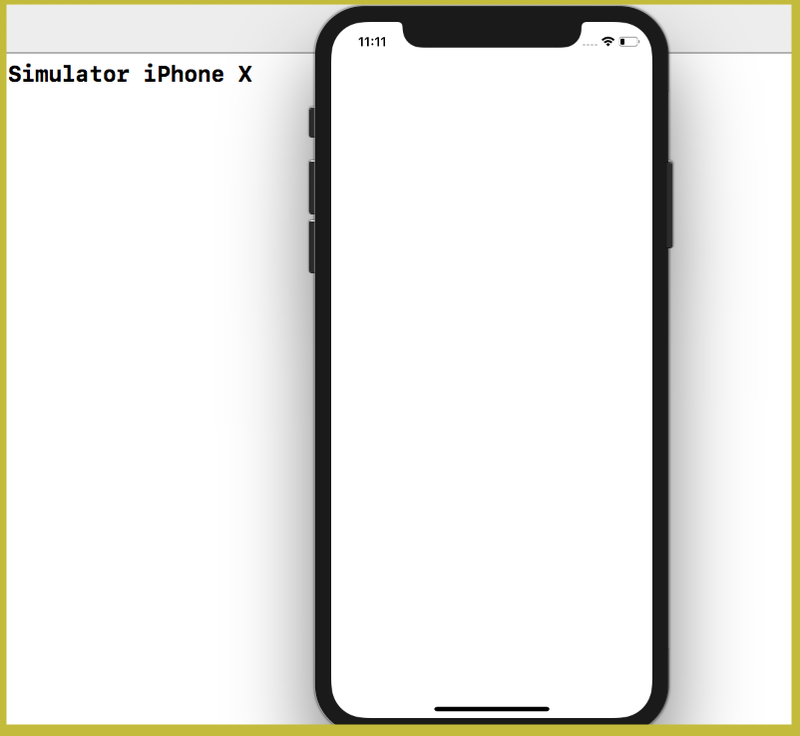 How To Detect if the device is iPhone X?